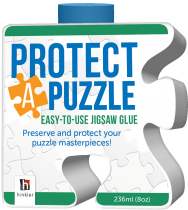 The Classic Jigsaw series features timeless images selected for their striking composition and stylised for a vintage feel. 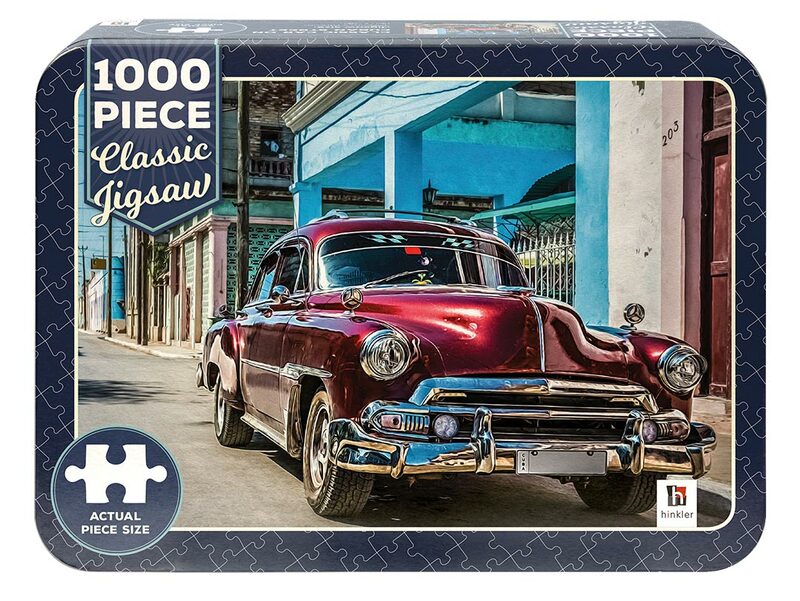 This Classic Car on Cuban Street jigsaw will challenge your mind and extend your jigsaw-solving skills as you create a stunning piece of artwork. 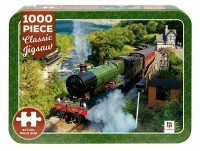 This handy tin is perfect for storing your pieces so you can enjoy completing this classic 1000-piece jigsaw again and again for years to come.